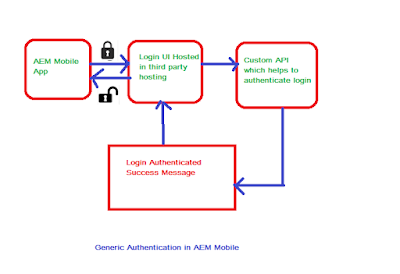 There are cases where we need to use custom login screen other than the login UI provided by AEMM. 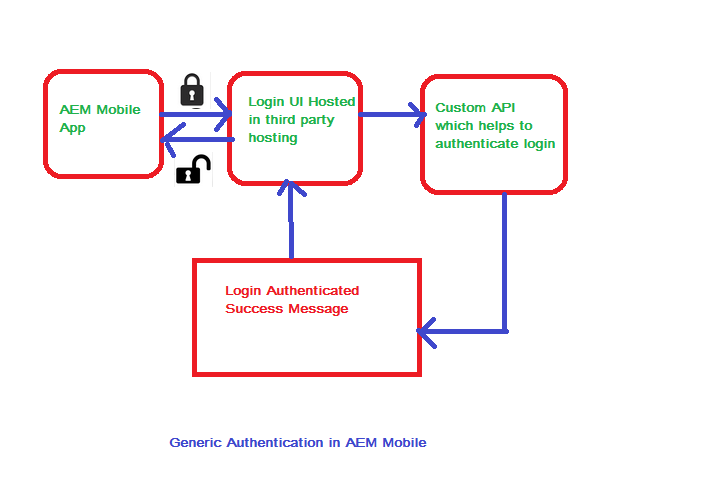 In such cases we need to use generic auth method in AEMM with custom UI hosted in our own server. Below given the approach. Add a post method which takes the response and collects user info. This info is processed to respective format as our API requires. Do a post call and get response. Its very effective and helpful article. Thank you so much admin. I appreciate this blog amazing work keep it up thank you.